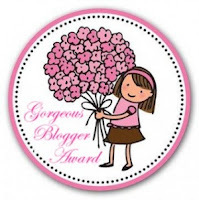 Stampin' With Leah : Gorgeous blogger Award. Thank you so much to Miss Vicky at Stamps, Paper N' Stuff for awarding me the Gorgeous Blogger Award, you have made my day. 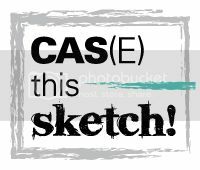 Vicky is also one of the Designers over at Sunny Challengers & Creations, you should pop over and check out this weeks sketch challenge. 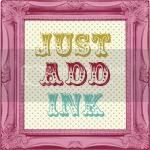 If you haed over to these blogs you'll see why I have chosen them for this award. Thank you Leah! How very kind and sweet of you! Hey congrats on being a "Crafty Pick"! !